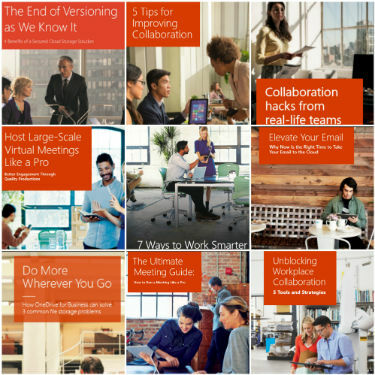 his Microsoft Office 365 Productivity eBooks collection comes with ten official Microsoft eBooks with Office 365 best practices, tips for collaboration and productivity, as well how to adopt new ways of working using Office 365. Products covered include OneDrive, SharePoint, Microsoft Teams, Skype for Business and much more. See the included document for a complete index and explanation for each eBook. These eBooks are publicly available direct from Microsoft and are brought together here as a collection purely for convenience and have not been altered in any way. 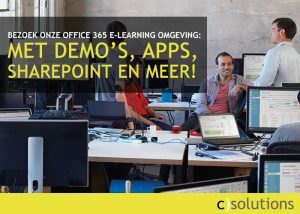 Office 365-training- Aan de slag- Wat is Office 365? 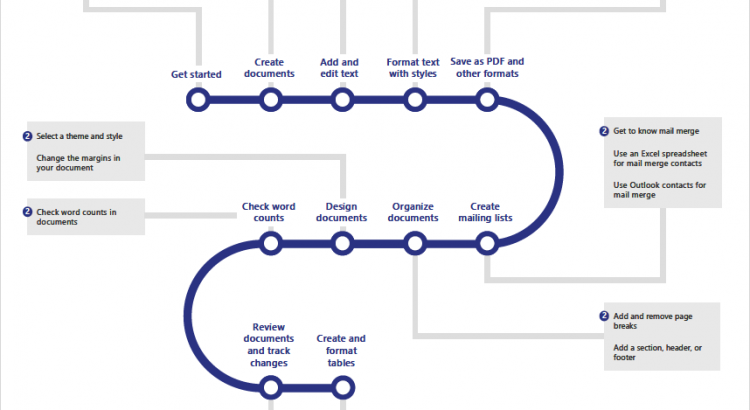 Wat is er nieuw en verbeterd in Office 2016 voor Office 365?